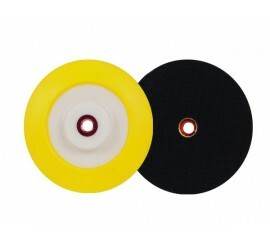 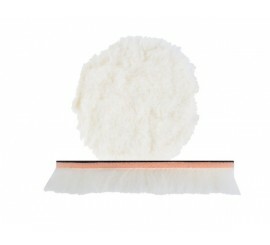 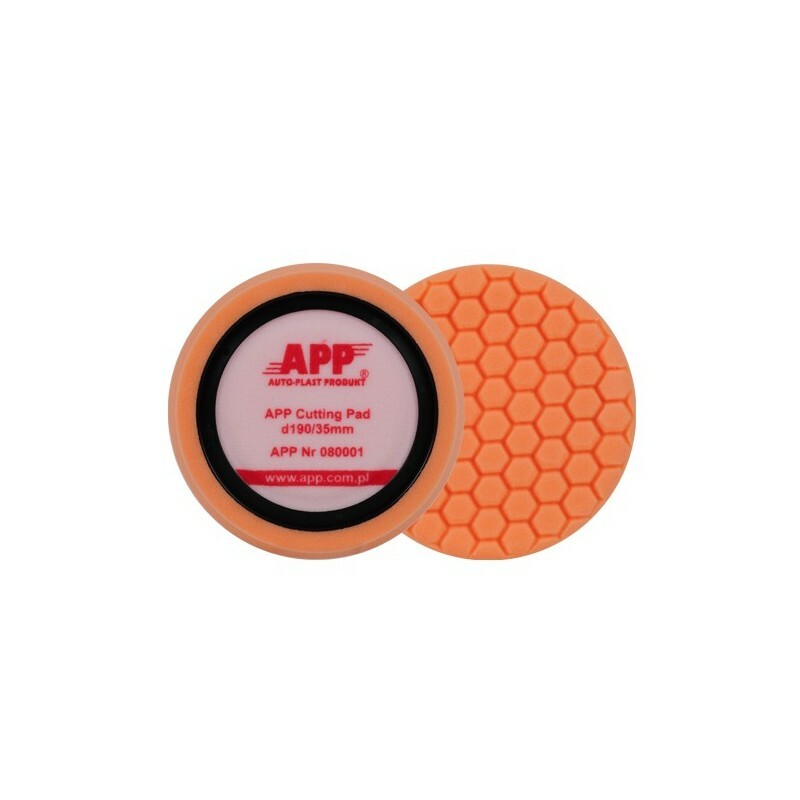 APP d190/35mm Cutting Pad and Finishing Pad are purposed for polishing of different top coated surfaces. 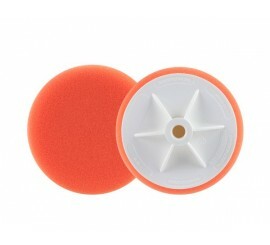 Special working surface ensures air circulation between sponge and polished surface what ensures temperature reduction of the treated element. 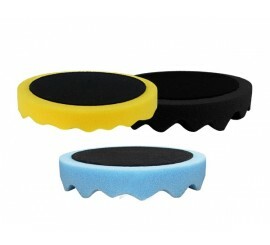 This design provides high efficiency during polishing and reduces hologram, as well as splashing. 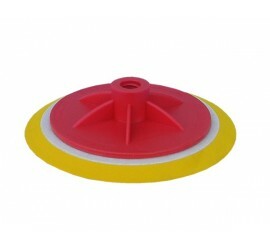 Specially designed seat with a fixed flexible ring ensures perfect fitting of a disk and prevents damages of treated element. 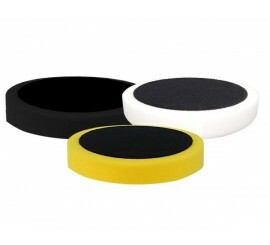 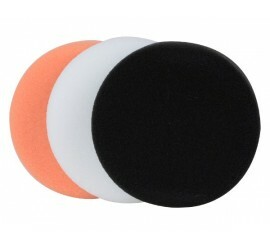 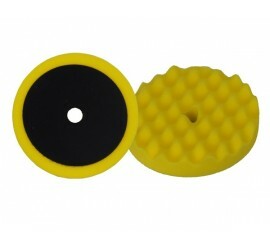 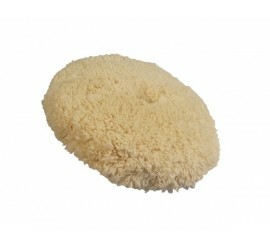 Two different sponges are available: orange - hard; black - soft.